This year, at the 19th edition of the International Indian Film Academy Awards(IIFA), held in Bangkok, the celebrities had a gala time. With an extra dose of fun on and off stage, the entire weekend turned out to be more than just thrilling. 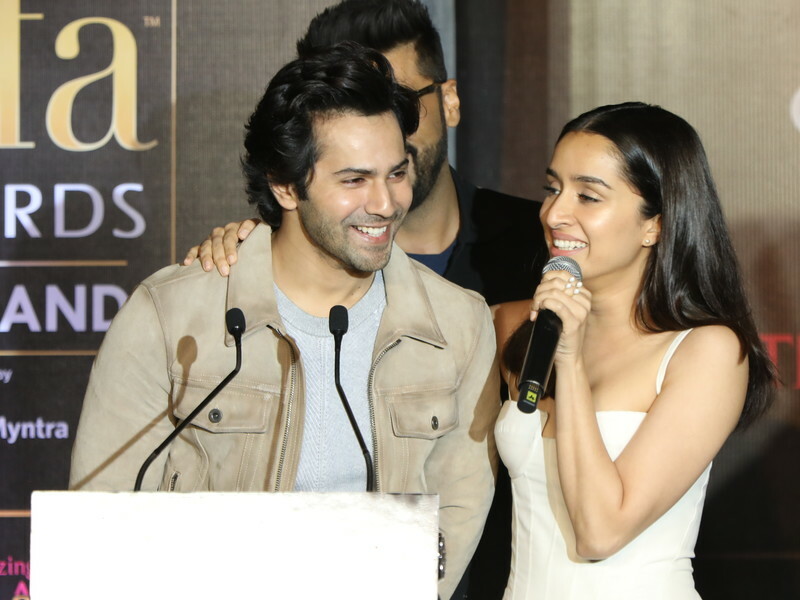 And these moments captured from the event prove that IIFA 2018 was indeed a weekend to remember! 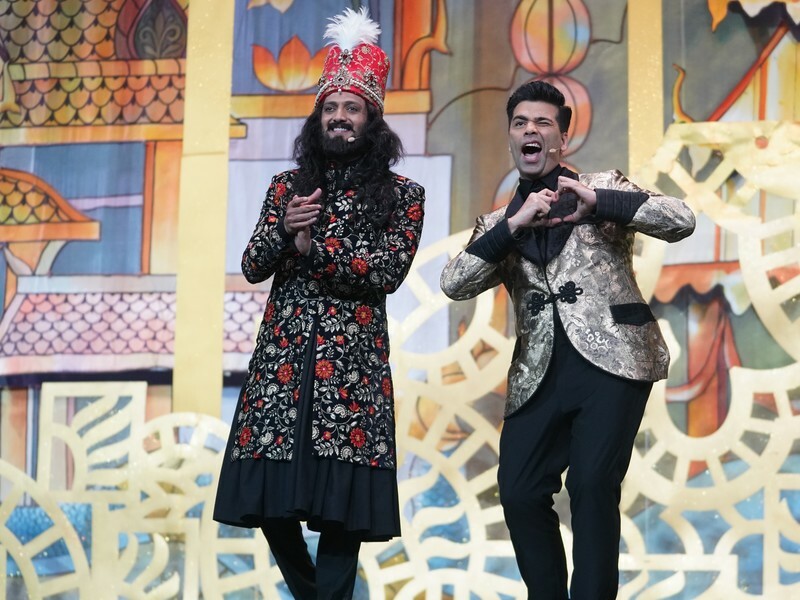 When our favourites Riteish Deshmukh and Varun Dhawan, enacted Karan Johar’s sangeet ceremony. 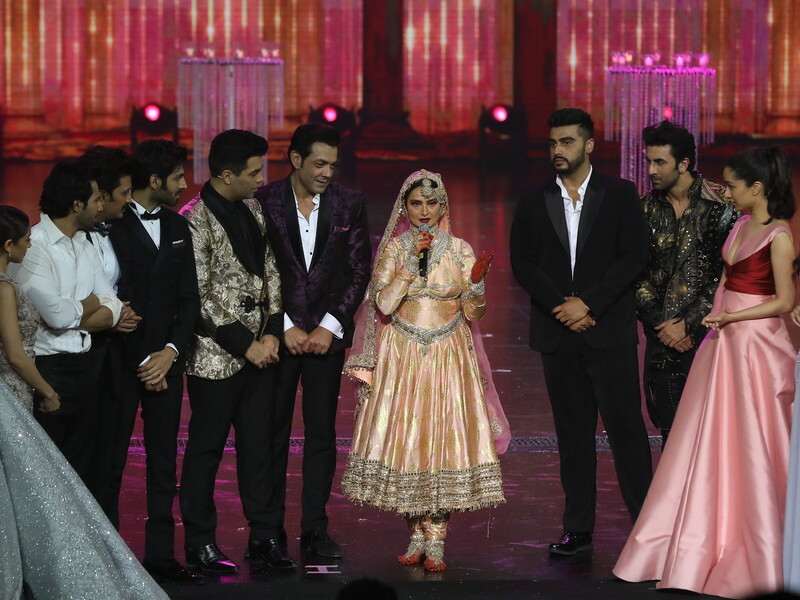 As the boys danced to the beats of the dhol, Kartik Aaryan, Ayushmann Khurrana, Nushrat Bharucha, Arjun Kapoor, Boman Irani, among other celebs joined the ‘Sangeet’ team on stage, making it a terrific event! That moment when Anil Kapoor made an entry with his signature dance style on the iconic song ‘My name is Lakhan’ and made the audience applaud! When Arjun Kapoor couldn’t stop grooving on the Lungi Dance song and flaunted his version of the popular track. Our stars sure know how to make IIFA press conference, a fun, and interactive session. Shraddha Kapoor and Varun Dhawan crooned to the song ‘Galliyan’ and wooed the audiences at the Bangkok conference.